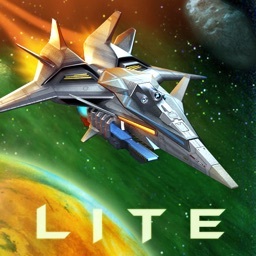 Please note: The Lite version provides the first five levels of Project Phoenix. 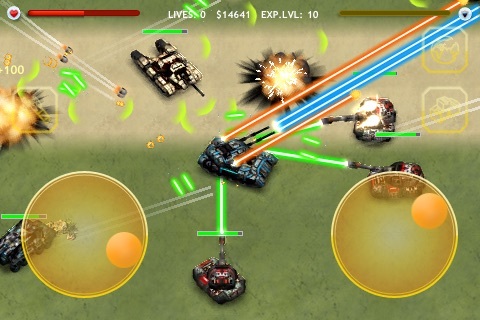 "Project Phoenix" is an intense, tank-based action game with incredibly detailed levels and fast-paced gameplay. 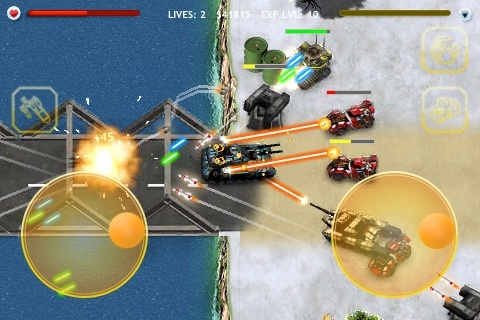 It is widely considered to be one of the most advanced 2D action games for iPhone today. After successfully defending a key research facility from invading aliens in "Team Alpha" you have been promoted, and are now in charge of the army's most advanced tank prototype. Your mission? 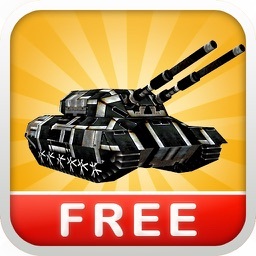 Free the Earth of the evil invaders, which are going to throw their best military technology at you. Can you do it and save the planet? 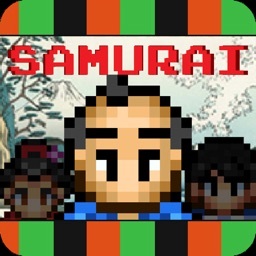 - 5 large levels swarming with enemies. - Winter and summer missions. 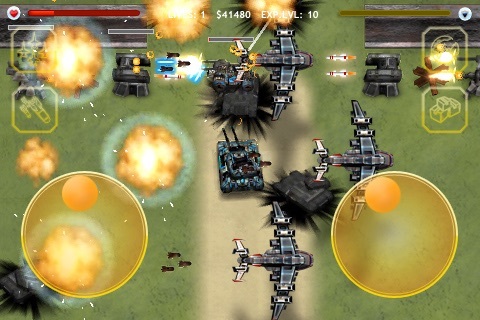 - Ability to hire teammates for help, teammate formations provided. 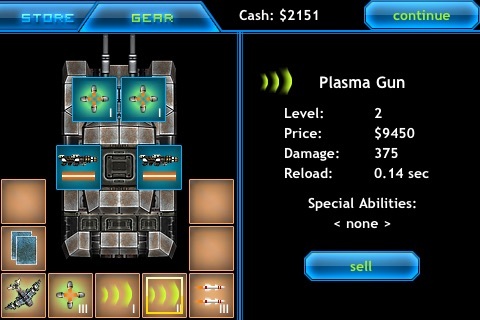 - Fully upgradeable weapons system, including lasers. 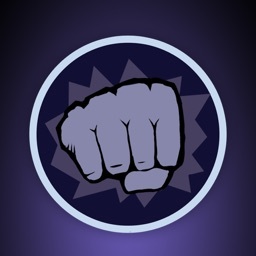 - Call on powerful airstrikes when the going get tough. 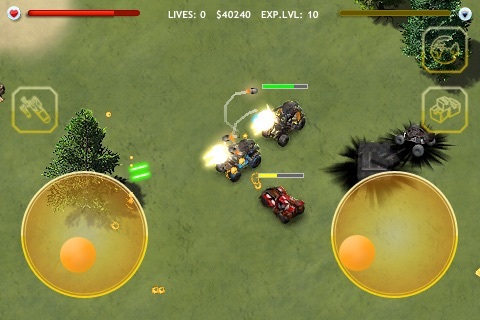 - Two vehicles to play as - a weaponized dune buggy and a tank. - Local and global high scores. 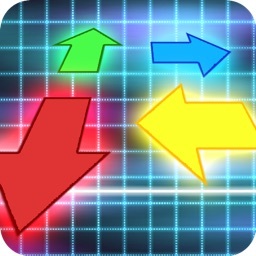 - Save game at any moment in time (includes auto-save). - Discoverable map to help with orientation. 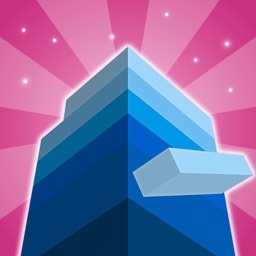 - Awesome music and sound effects.